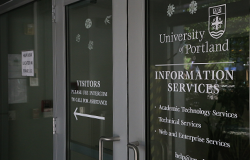 The Office of Information Services (IS) is committed to providing assistance for all things technology-related at University of Portland. 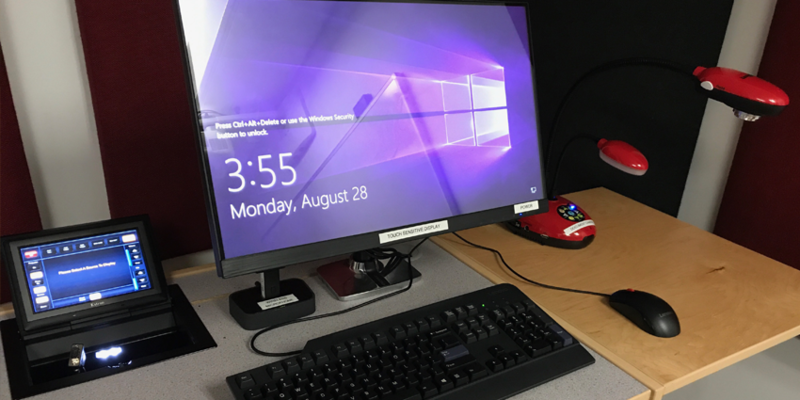 Whether you are a student, staff member, faculty member, or guest, we offer support for computing, networking, web services, telecommunications, technology help, and media services. 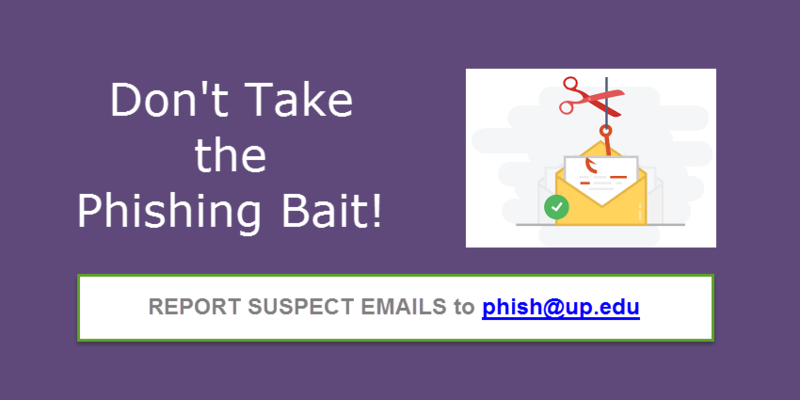 Enter the Phishing Derby for a Chance to Win an Amazon Gift Card! 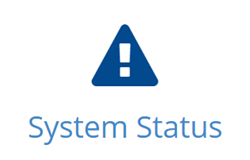 Your guest access will last for 24 hours - enjoy! 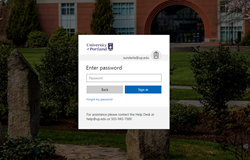 Access University of Portland info and services anytime, anywhere with UP Mobile. 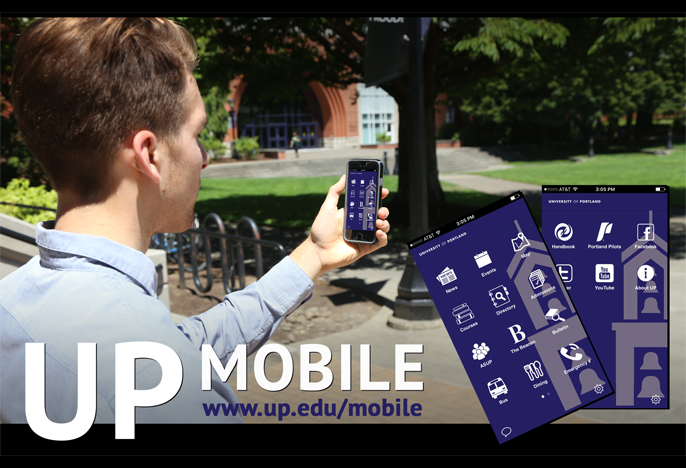 Featuring news, calendars, sports, and maps, as well as course information, local bus schedules, and campus dining menus, this app will help you stay up-to-date on campus events and help you access important University of Portland services. 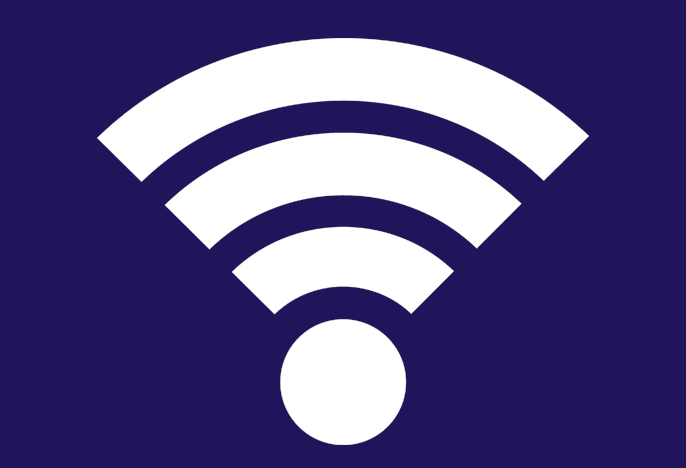 It's available on the App Store for iPhone and iPad and on Google Play for Android devices. 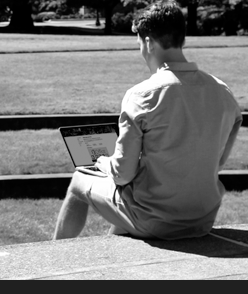 While you are a student or employee at UP, you have free access to Lynda.com, which is an online video learning portal featuring thousands of video courses in software, creative, and business skills taught by industry leading professionals. 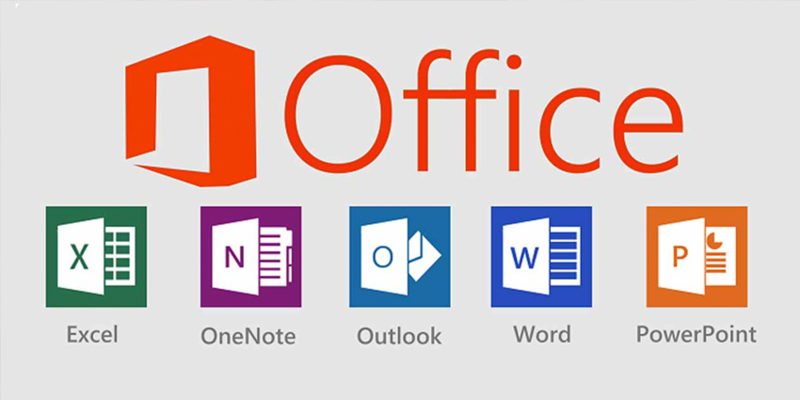 Need to brush up on your Microsoft Office skills? Want to explore digital drawing? Maybe you're a little nervous about an upcoming presentation and want a primer on public speaking? Lynda.com offers courses in all of these topics and many, many more. 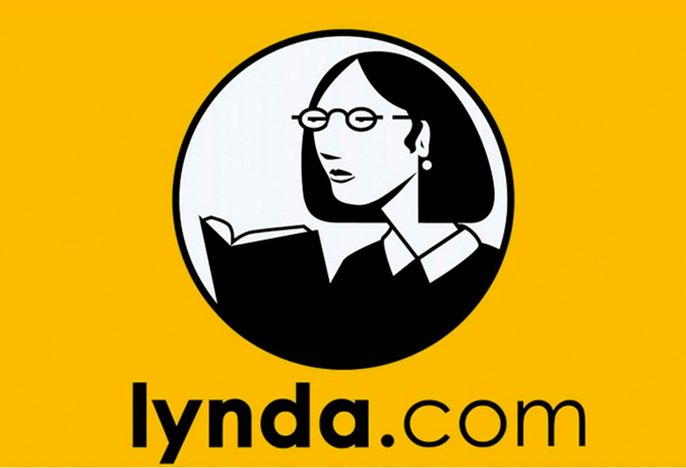 You can login to Lynda.com via UP Single Sign On and clicking the Lynda tile. 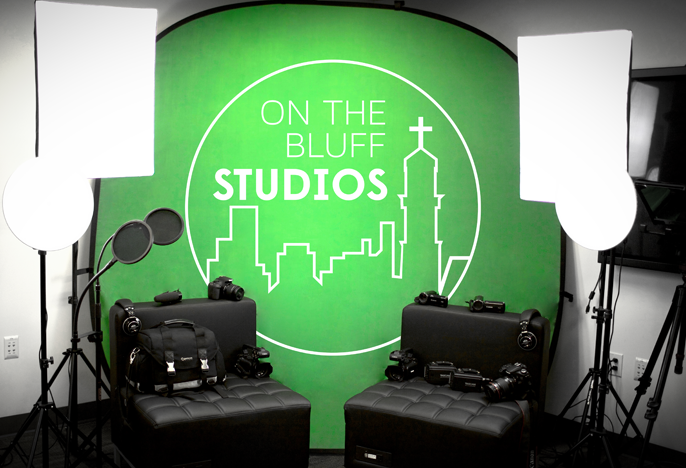 On The Bluff Studios is a student-run multimedia design studio that has a focus on academic content. 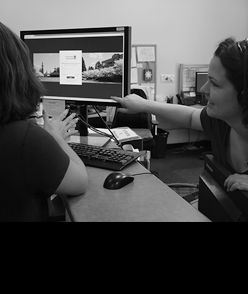 The projects can range from supporting instructional media to small marketing initiatives. 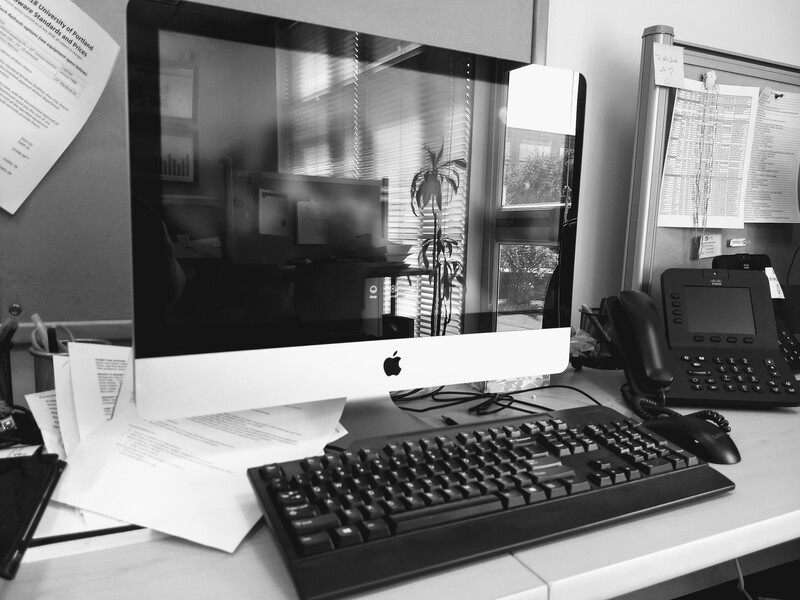 OTBS is a project of Academic Technology Services and is supported by the Offices of the Provost and the Vice President of Operations. Visit the OTBS website for more information.